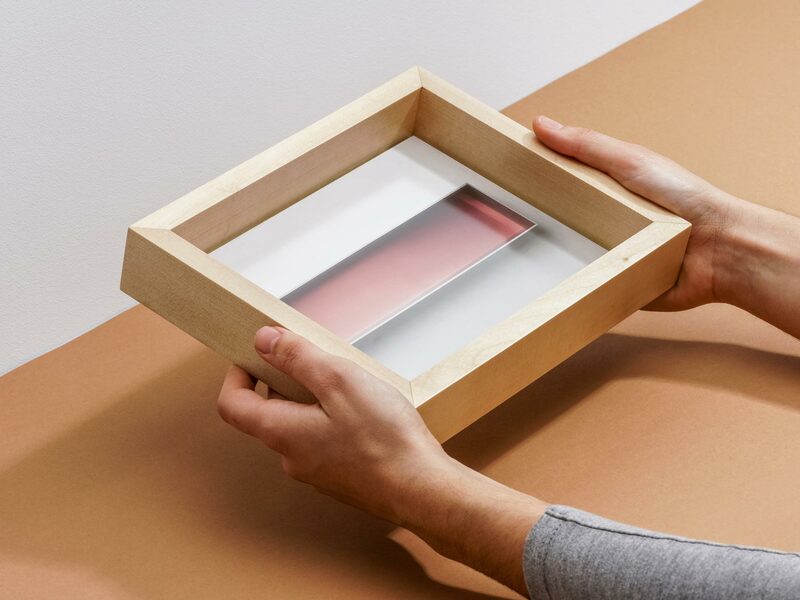 With this design Pedro Sottomayor proposes an analogical version of the digital photo frame. 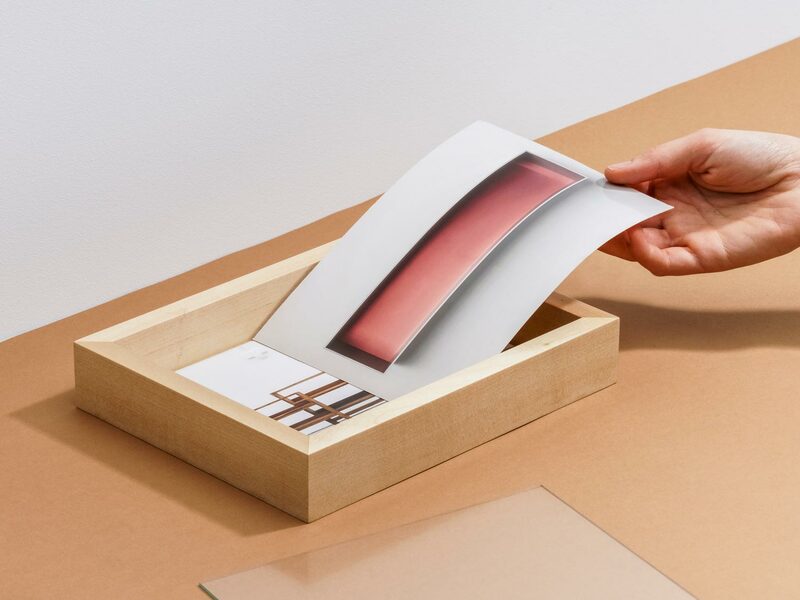 The object combines two functions: a first glance reveals a simple photo frame, but a closer look surprises the user with a secondary function as a photo album. 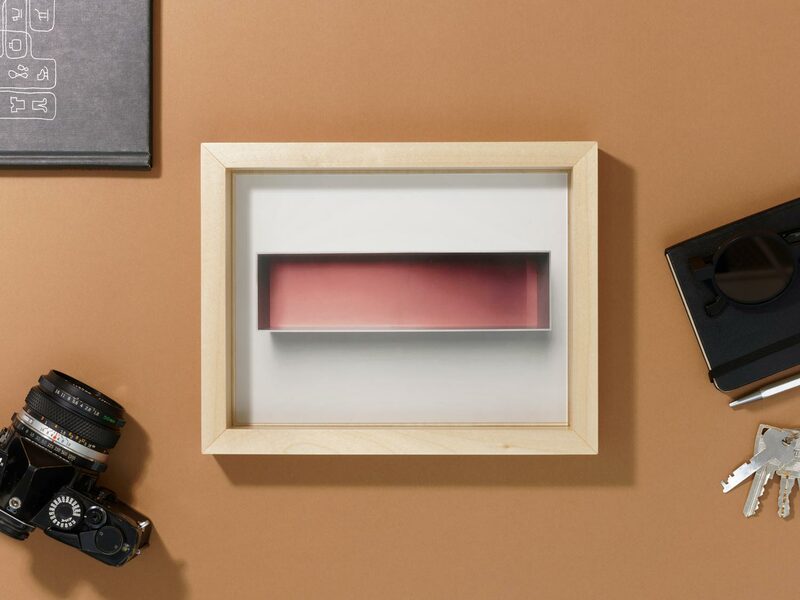 In a fast -paced and ever-changing world, Kodak offers a much needed opportunity to slow down and engage with images on a tactile level. 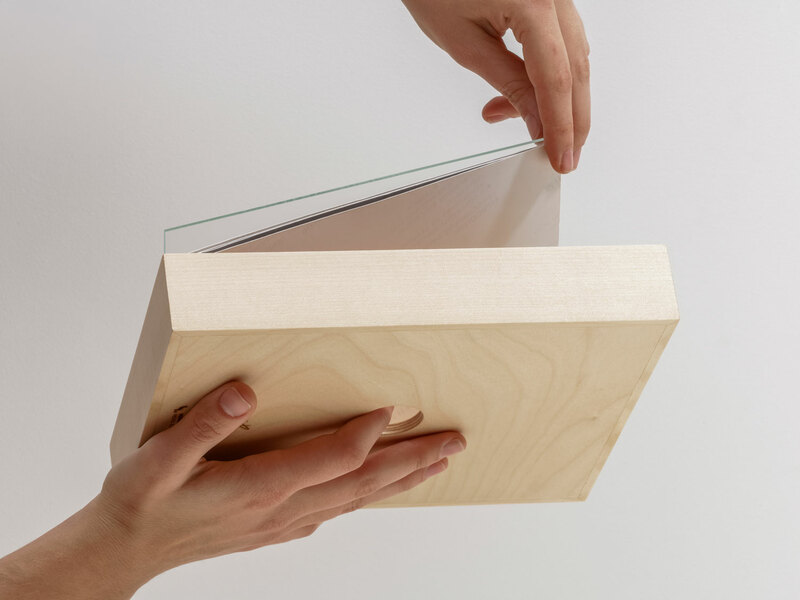 The solid birch wood box can hold more than 100 photographs in 20 x 15 cm format and a useful round hole in its back allows the user to effortlessly remove the photos. 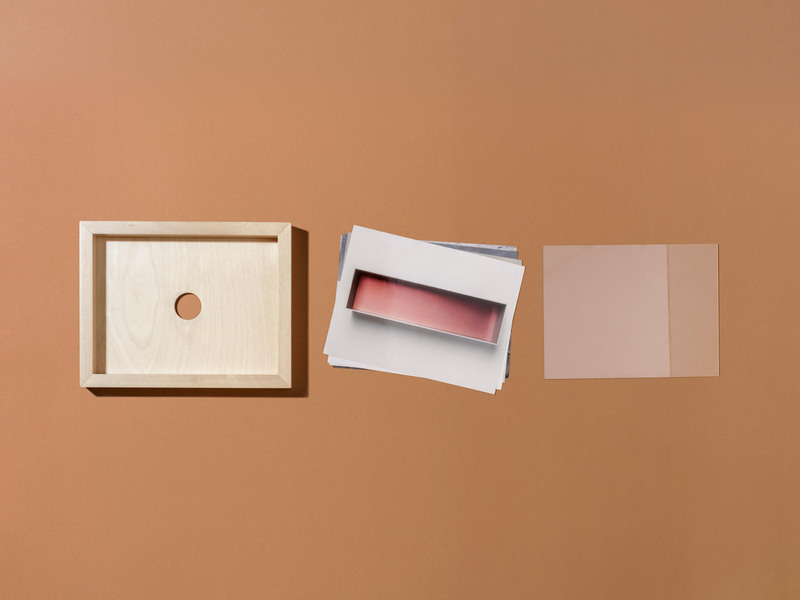 The box can be laid down on its back or on its side and the front picture can change every day.